Product categories of LED Heat Sink, we are specialized manufacturers from China, LED Heat Sink, Heat Sink suppliers/factory, wholesale high-quality products of Die Casting Heat Sink R & D and manufacturing, we have the perfect after-sales service and technical support. Look forward to your cooperation! The aluminum material is melted in high temperature and become liquid status, then we pour it into the mould,. After cooling down, the product could be finished easily. We will take good care during the cooling process to avoid the bubble occurs. There's wide range of shape for heat sink in die-casting process. In addition, if the quantity is huge enough, the cost would me much cheaper. Many complicated metal components are produced by this process. 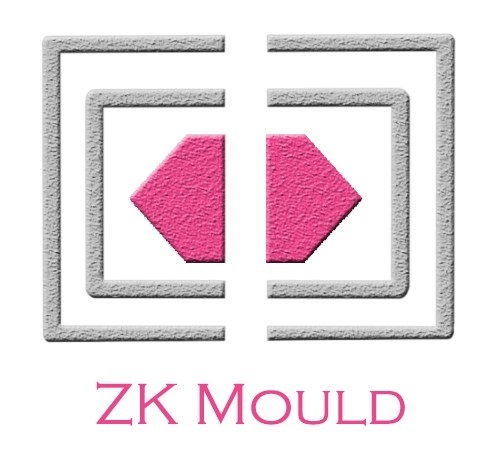 Home |Products |About Us |Contact |Tags |Recommended |Index |Sitemap Copyright © 2019 Zheke Mould Technology Co. Ltd. All rights reserved.